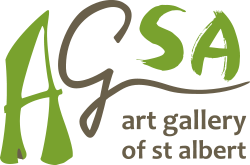 Bring your class to the St. Albert Grain Elevator Park, sign on with a fur trade company and portage a canoe, bundle furs and work along a trapline. 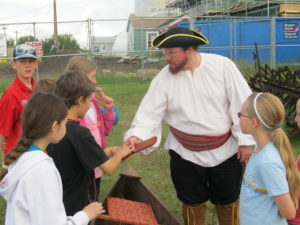 Then set out on your own creative quest to illustrate the lives of these early settlers using a pen and tea wash technique. A great way to combine Social Studies and Art! Complements the Fur Trade Game (at Father Lacombe Chapel) and the History Lesson (at the Little White School).